Here is a concept of how a video would look like for the new Defringe community I'm working on together with my brother Nol Cobben. More to come soon. 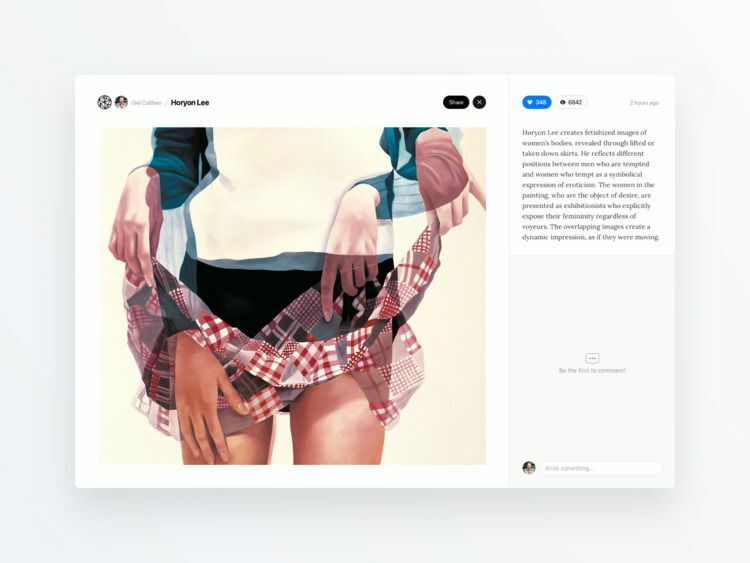 Checkout Dribbble for more info.